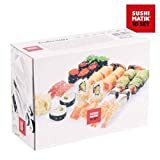 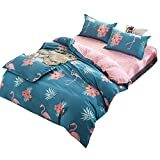 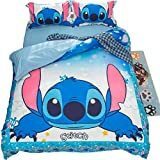 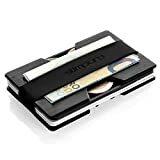 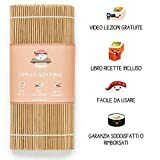 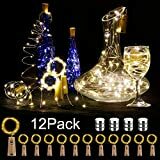 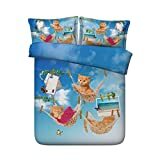 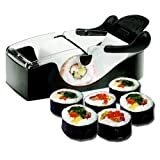 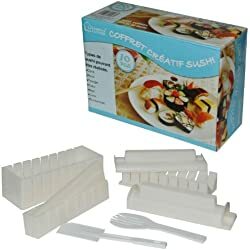 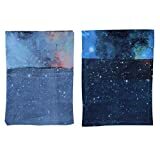 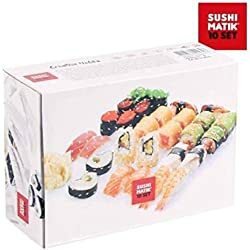 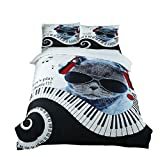 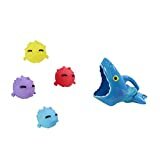 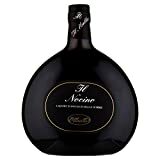 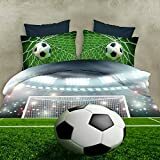 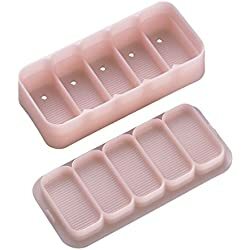 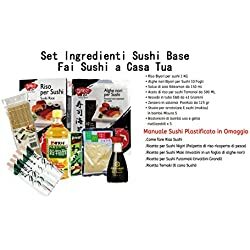 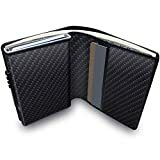 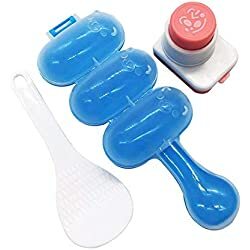 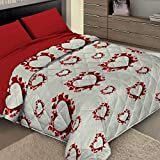 ** Kit di 10 Stampi per SUSHI - PREZZO LANCIO! 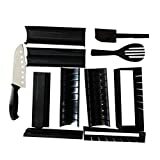 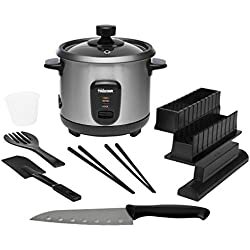 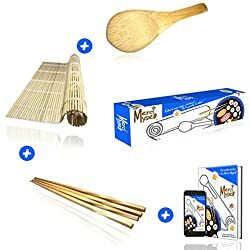 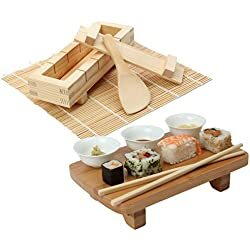 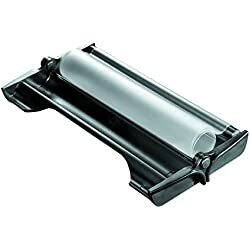 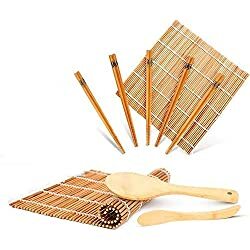 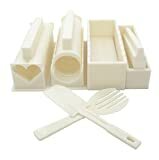 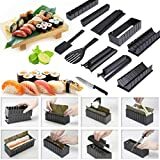 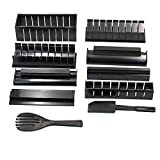 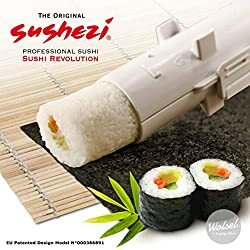 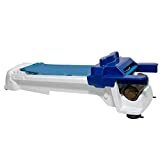 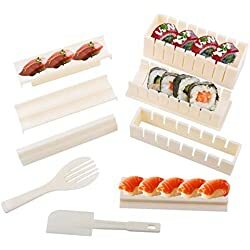 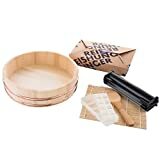 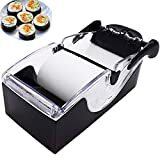 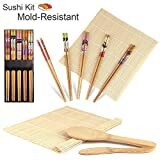 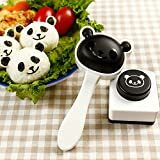 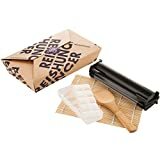 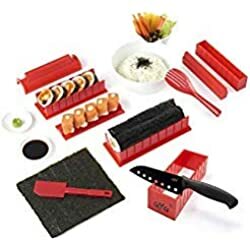 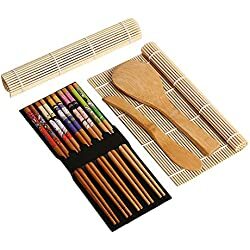 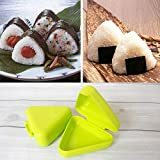 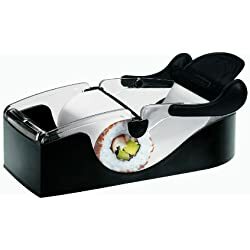 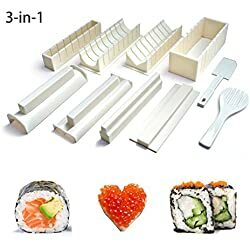 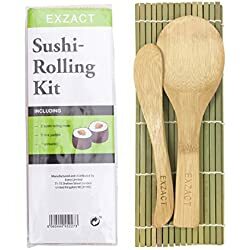 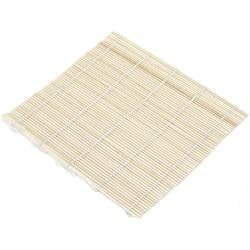 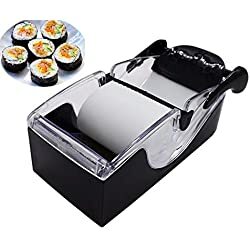 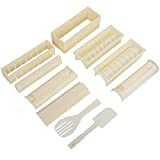 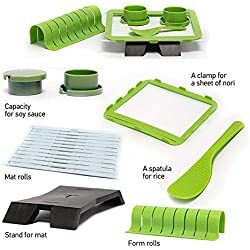 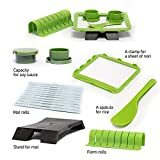 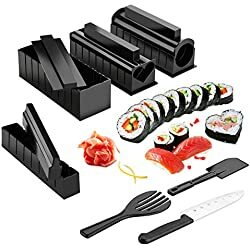 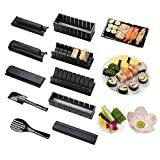 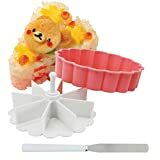 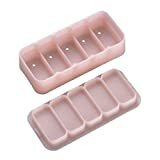 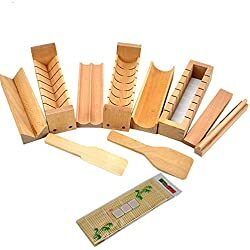 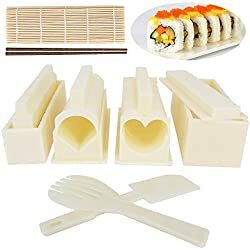 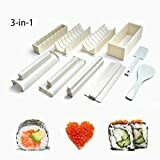 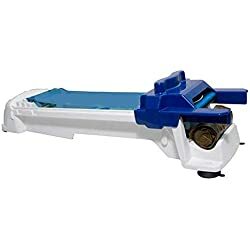 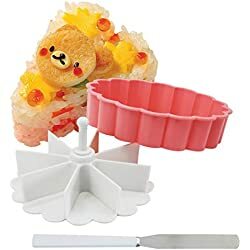 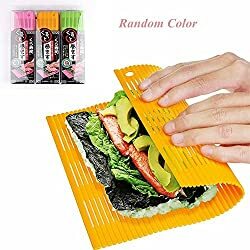 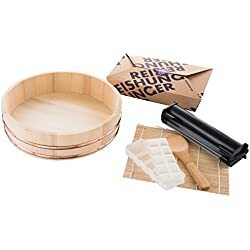 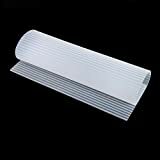 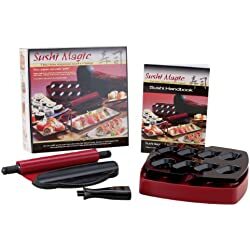 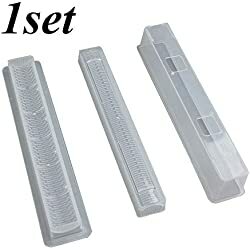 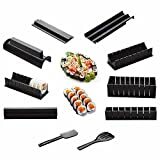 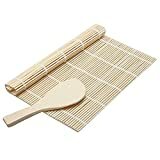 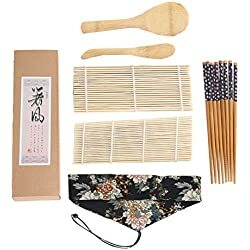 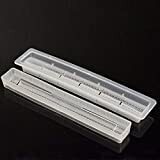 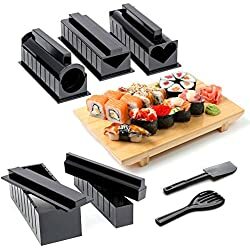 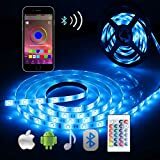 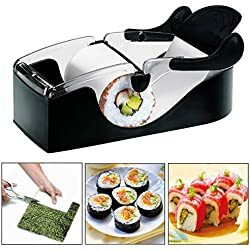 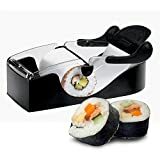 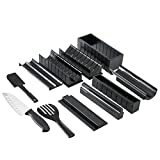 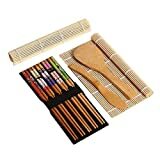 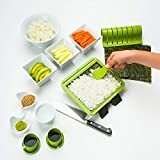 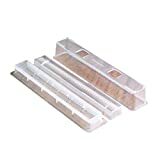 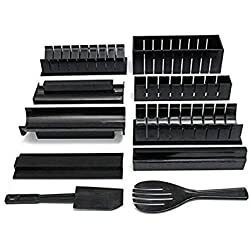 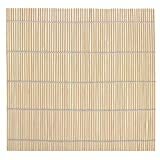 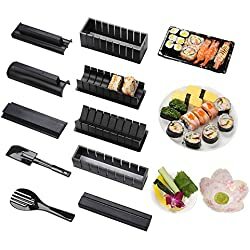 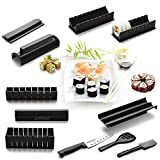 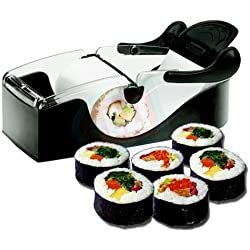 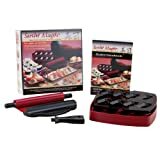 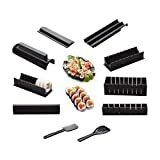 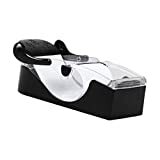 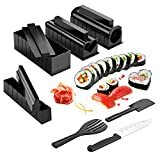 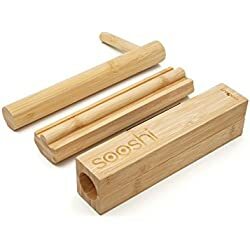 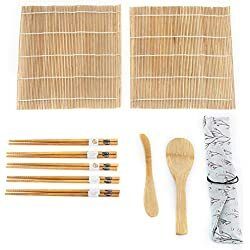 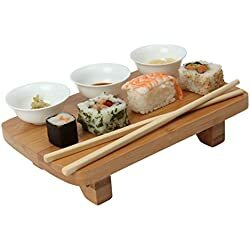 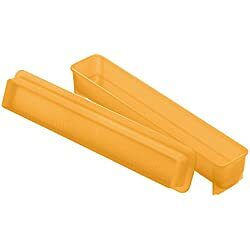 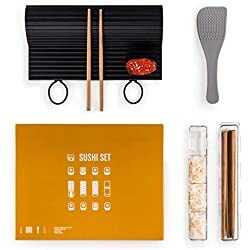 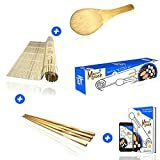 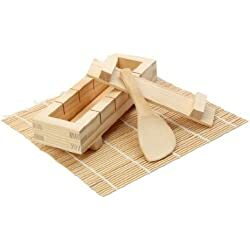 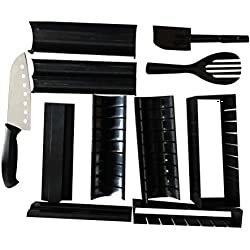 Sushi Maker Kit Rice Roll bamboo Mold Kitchen DIY Mould Roller Mat Rice Paddle "
11X Kit sushi maker riso rullo stampo cucina fai da te facile Chef set stampo. 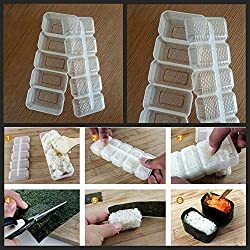 11X Sushi Maker Kit Rice Roll Mold Kitchen DIY Easy Chef Set Mould Roller'"